Waterfall Cottage - Dargle Accommodation. Waterfall Cottage has 3 bedrooms sleeping 8 people. We have full DSTV premium and WiFi at our cottage, 2 lounges with 2 TV's. 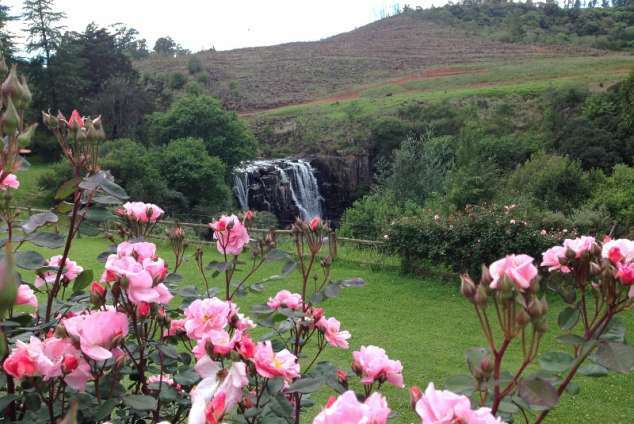 Nearby attractions is the Midlands Meander - Piggly Wiggly; Nelson Mandela Capture Site, Indigo FIelds Spa; coffee shops and restaurants, close to Nottingham Road and Howick. 88 page views since 03 Apr, 2019.